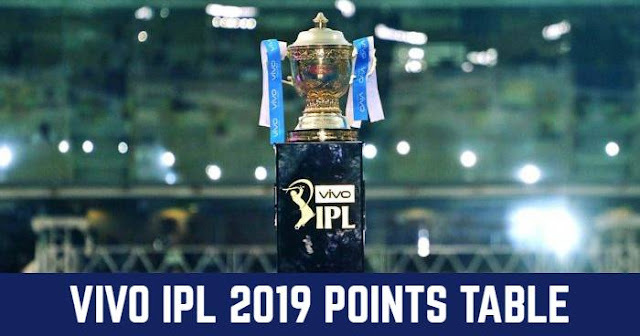 Home / IPL / IPL 11 / IPL 2018 / IPL 2018 Auction / IPL 2018 News / IPL 2018 Update / IPL 2018 Player Retention Event Live Broadcast: Watch Live Coverage, When and Where? IPL 2018 Player Retention Event Live Broadcast: Watch Live Coverage, When and Where? The upcoming 11th season of Indian Premier League (IPL 2018) is becoming the most awaited event of 2018. Auction for the IPL 2018 is to be held on January 27th and 28th in Bengaluru. Before the Auction franchises have the option to retain maximum 3 players according to the IPL New Retention Policy and January for is the last date. 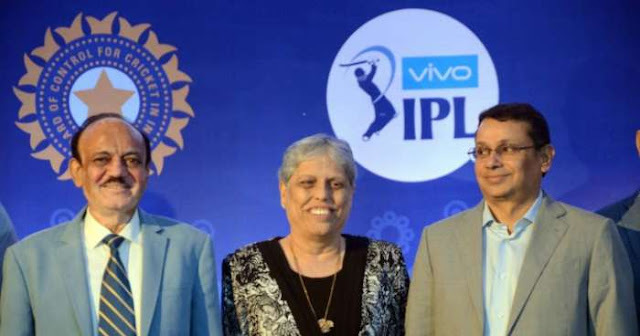 In accordance with that, an event has been organised by IPL in Mumbai on January 4. This is the first time Player Retention Event will be organised or will be live telecast. Earlier this process was completed through emails; which was sent to Board of Control for Cricket in India (BCCI) by the IPL team franchise. Also Read: Everything to know About IPL New Retention Policy 2018. The Event will be telecasted on Star Sports Network. The IPL Player Retention 2018 Event will be broadcasted live on Star Sports 2, Star Sports 2 HD, Star Sports 1 Hindi, Star Sports 1 Hindi HD, and Star Sports 1 Tamil. The event is scheduled at 5:00 pm (IST) on January 4.
a Star official was quoted saying to Pune Mirror. Where will the IPL Player Retention 2018 Event take place? The IPL Player Retention 2018 Event will take place at Taj Lands End, Mumbai. When will the IPL Player Retention 2018 Event take place? The IPL Player Retention will take place on January 4, 2018. What time will IPL Player Retention 2018 Event take place? The IPL Player Retention 2018 will start at 7.00 PM (IST). Which TV channels will IPL Player Retention 2018 Event broadcast live? Star Sports 2, Star Sports 2 HD, Star Sports 1 Hindi, Star Sports 1 Hindi HD, and Star Sports 1 Tamil. Where can you live stream IPL Player Retention 2018 Event live?